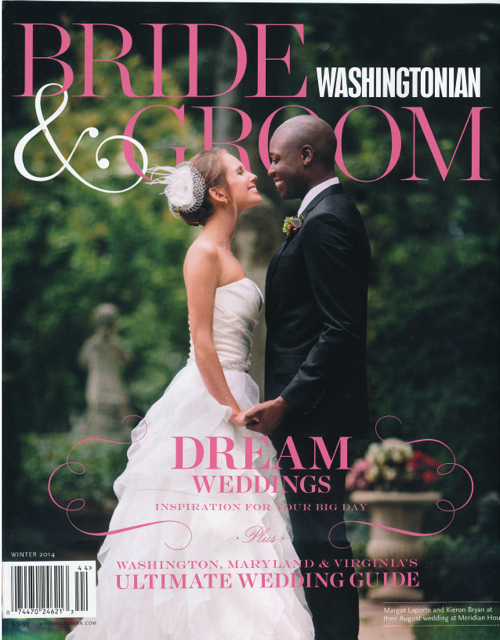 Washingtonians Bride and Groom magazine has just been released and we are happy to have made the “best of list”. In the issue you can see a fabulous floral ampersand that we created and the wedding of Christopher and Cara. Look for the latest issue on stands now!! !